Family cruising just got even more fun with Carnival Cruise Lines. 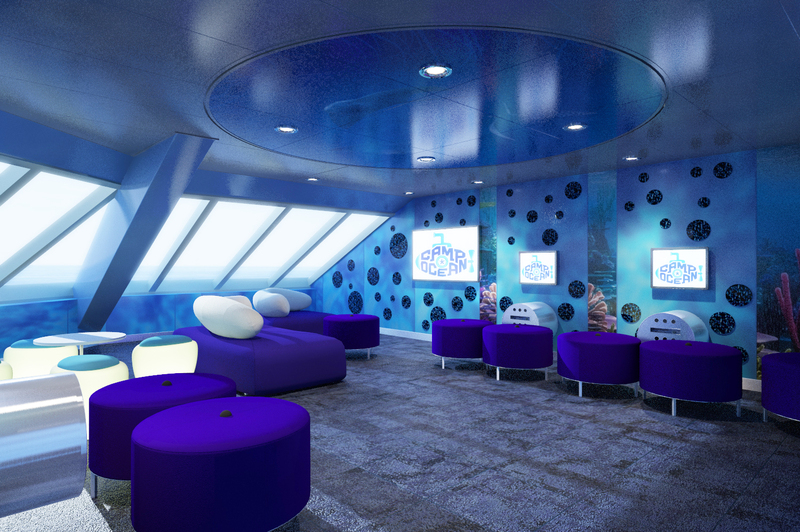 It unveiled Camp Ocean a new marine-themed children’s program coming to its fleet. If you are setting sail this summer, Camp Ocean is set to debut on Carnival Freedom on May 24. The new program will immerse children ages 2-11 in the wonders of the sea through fun, engaging and educational experiences. More than 200 new ocean-inspired activities will range from educational games, such as Sea Creature Discovery, Marine Life Trivia, Under the Sea Mad Libs and Ocean Artifacts Memory Tray, to creative arts opportunities such as Design Your Own Aquarium, Make Your Own Sailboat, Sea Salt Art, and Create a Penguin from Oreos. The new Camp Ocean activities span across 11 key categories of play, including the core themes of active play, games, free play, arts and crafts and digital, coupled with additional categories such as role play, music, party time, science and discovery, social and food fun, all designed to find the ideal combination of activities catering to children’s varied interests. Carnival will also introduce a Badge Challenge as part of Camp Ocean, which will provide the opportunity for kids to earn and collect badges as a special memento of their cruise. Badge challenges will include a variety of unique activities that provide an original way for kids to learn about their vessel, experience onboard adventures and gain a sense of accomplishment. After completing tasks which may include trying a new food, making an aquatic towel animal or riding the water slide, children will collect corresponding Camp Ocean badges. Carnival Cruise Lines very interesting atraction. It will be nice to have something like it in Romania. Great esteem Iolanda from Pure Romania!